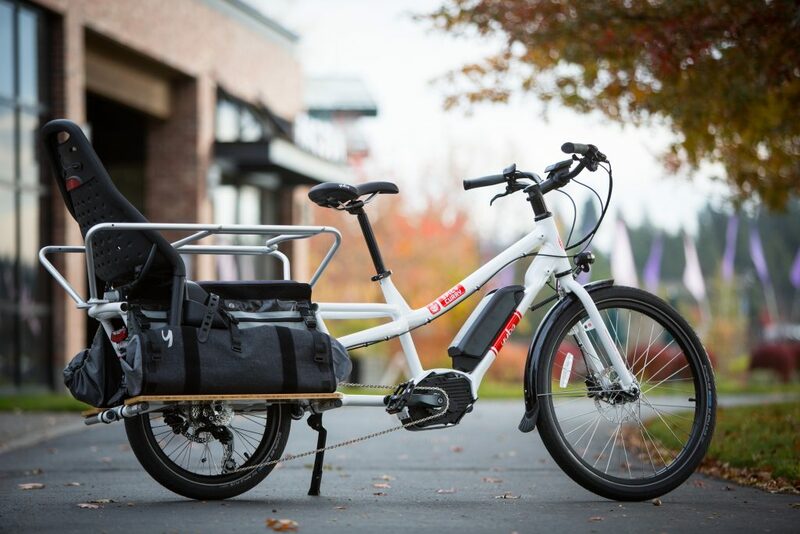 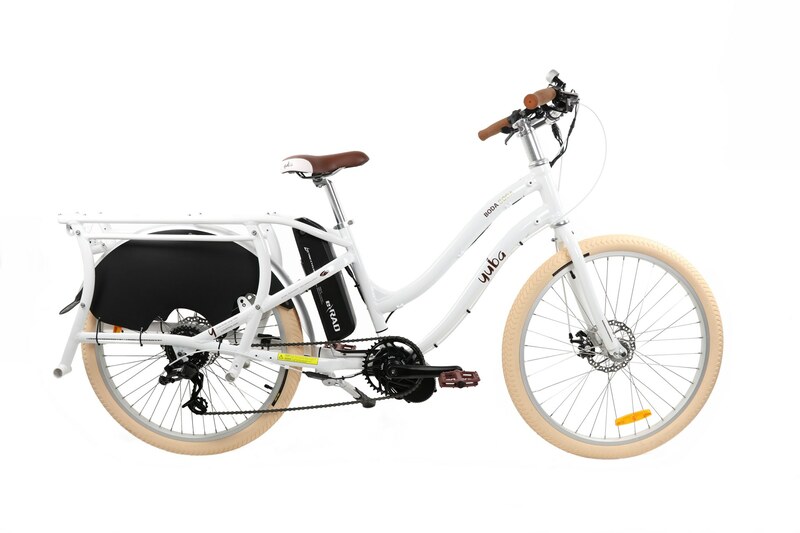 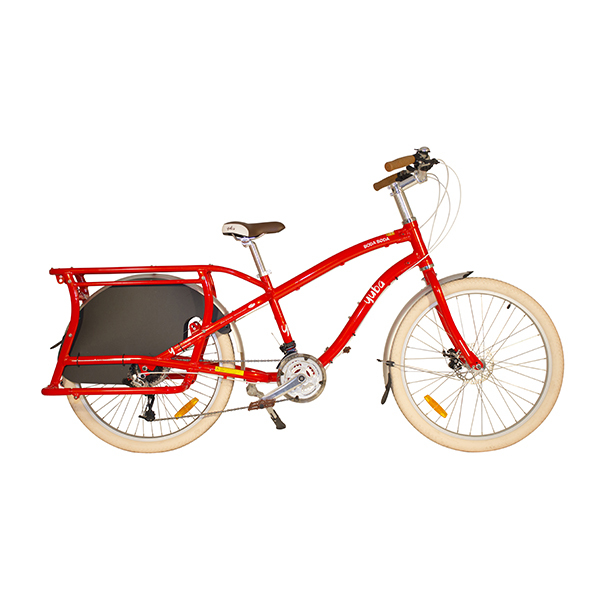 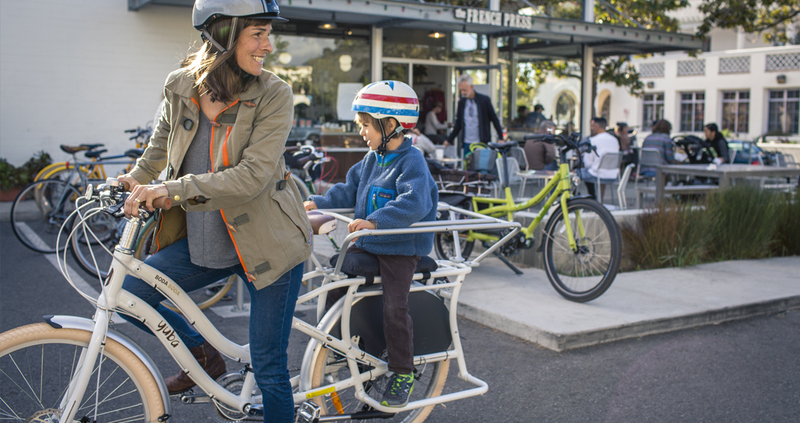 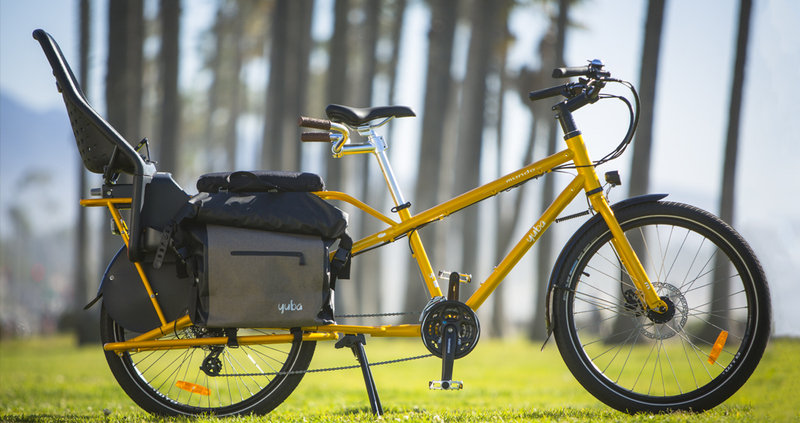 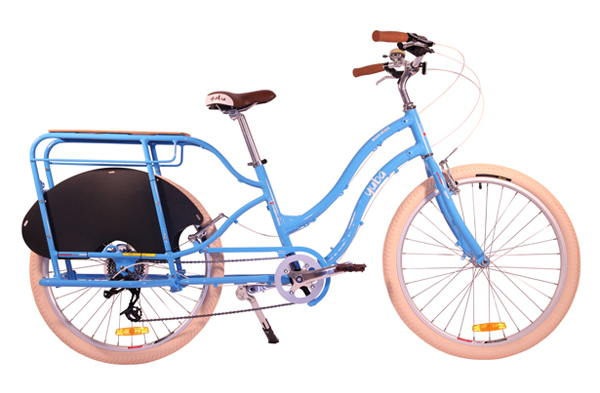 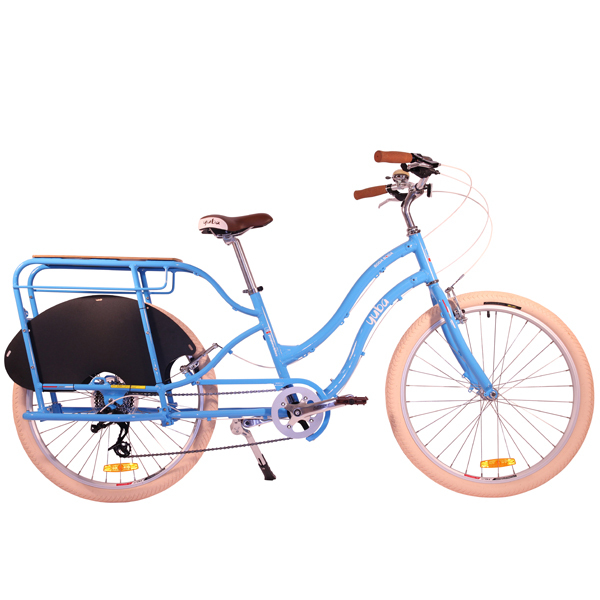 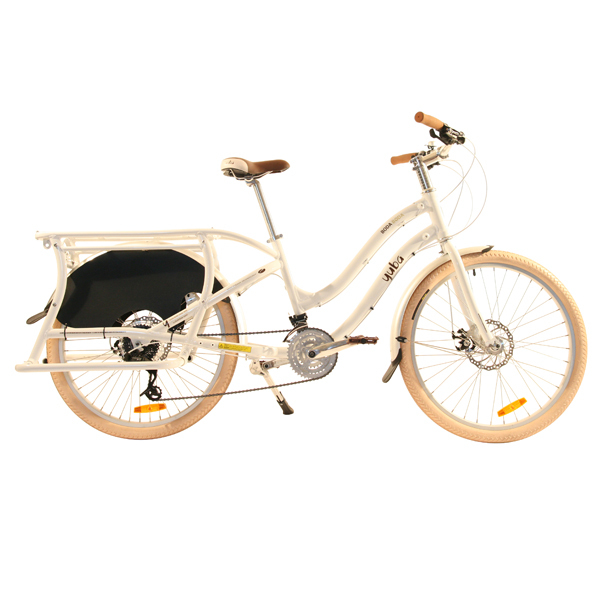 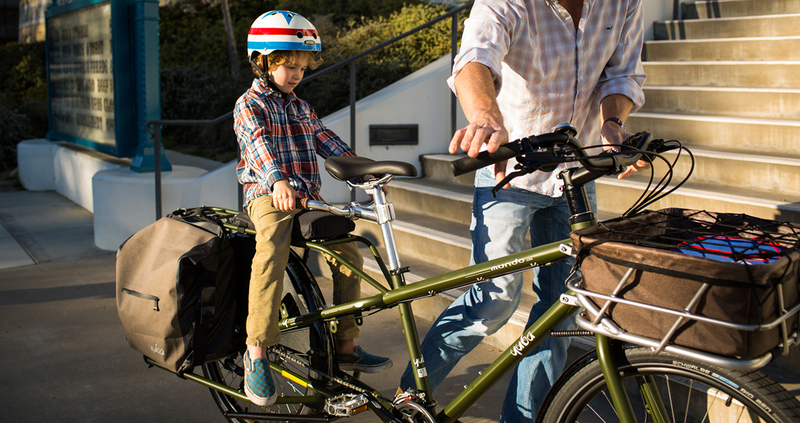 Yuba cargo bikes bear heavy loads without sacrificing handling or comfort, so you can get efficiently around town with kids, groceries and cargo. 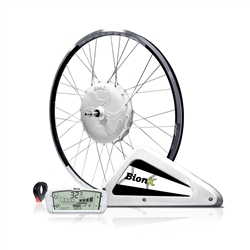 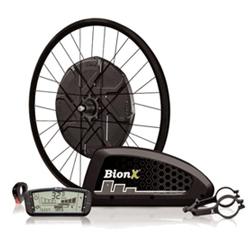 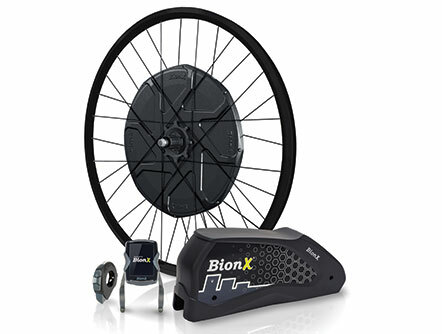 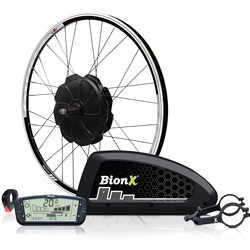 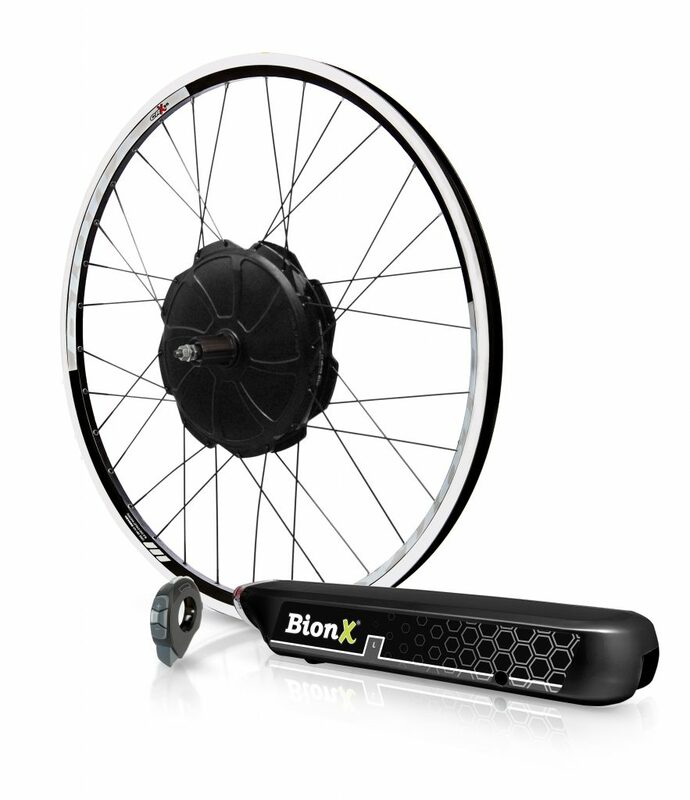 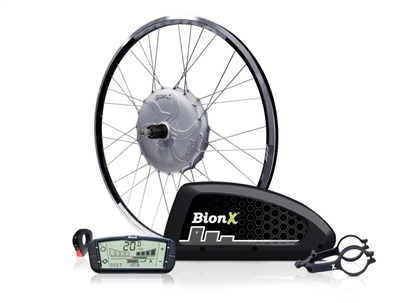 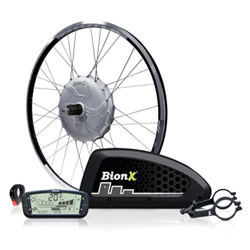 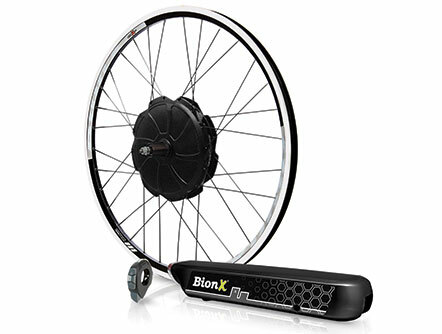 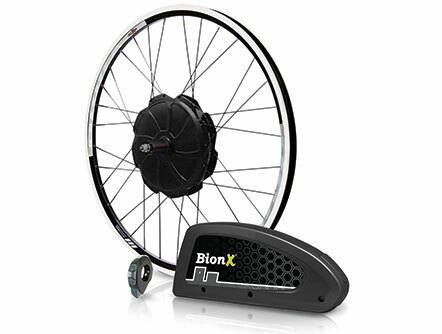 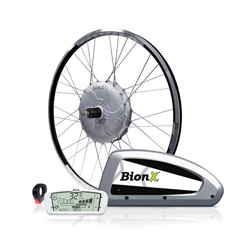 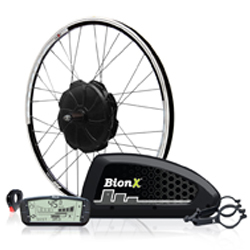 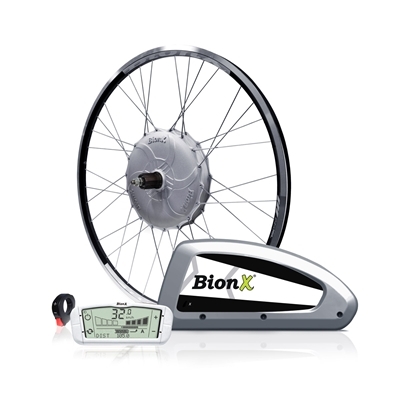 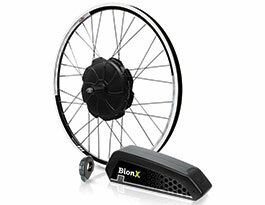 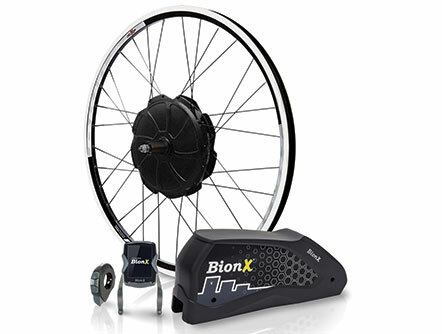 BionX gives you intelligent electric drive systems, enabling you to travel farther with less work, giving you the freedom to choose how far you wish to ride. 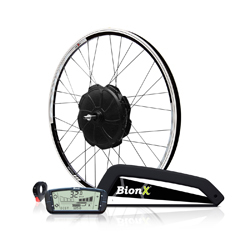 Their products offer complete flexibility for people with various physical conditions ranging from athlete to leisure rider. 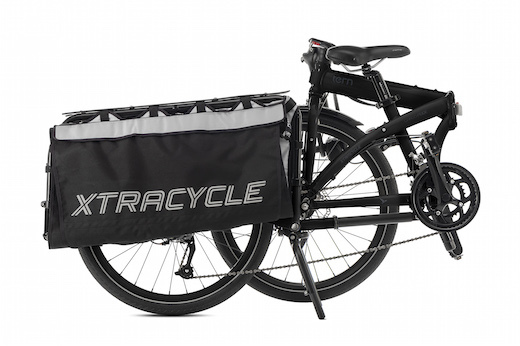 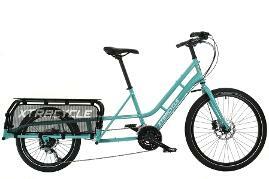 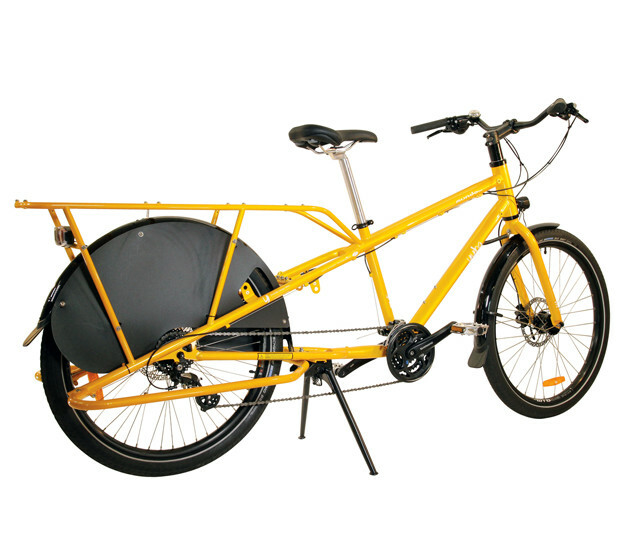 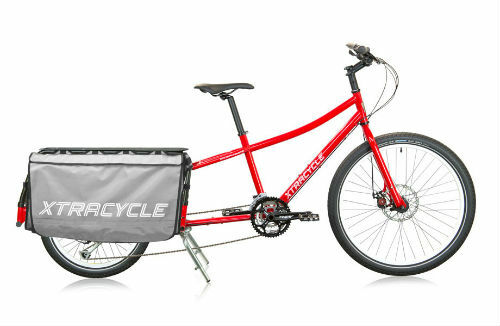 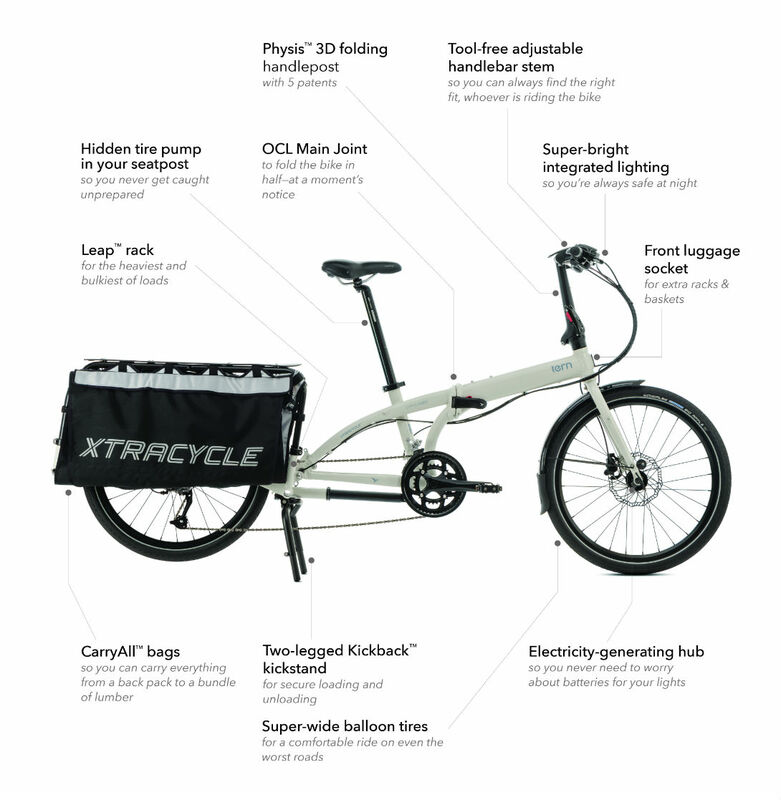 Xtracycle helped establish the longtail cargo bike market in the United States in the late 1990s with the introduction of the FreeRadical, now updated to the LEAP. 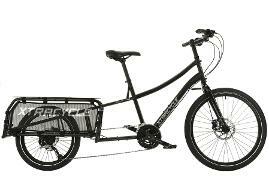 Since then, the longtail, low-deck format has been in continuous development, with the Xtracycle LT open standard becoming the common basis for modern cargo bikes. 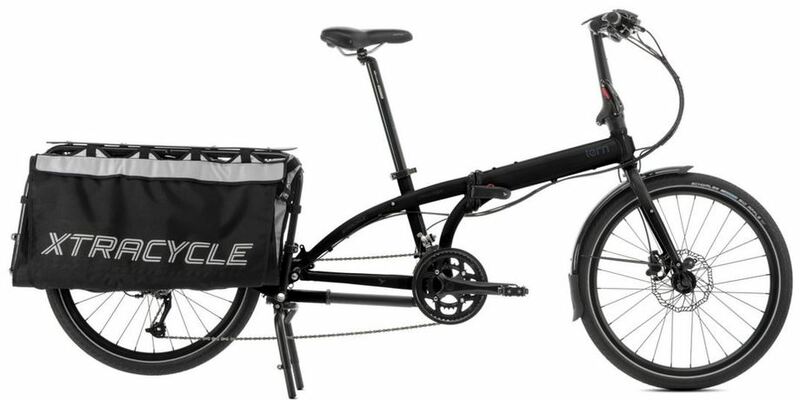 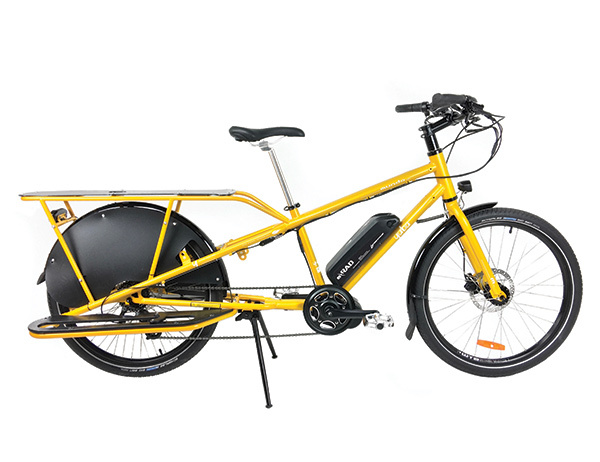 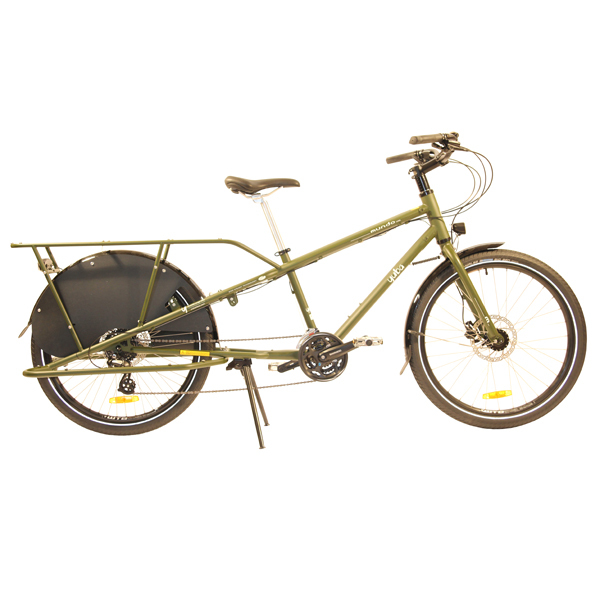 Xtracycle has now reinvigorated their product line with the new Edgerunner Swoop and redesigned Edgerunner Classic. 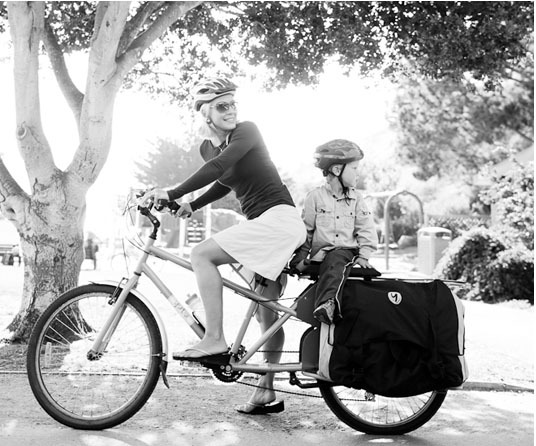 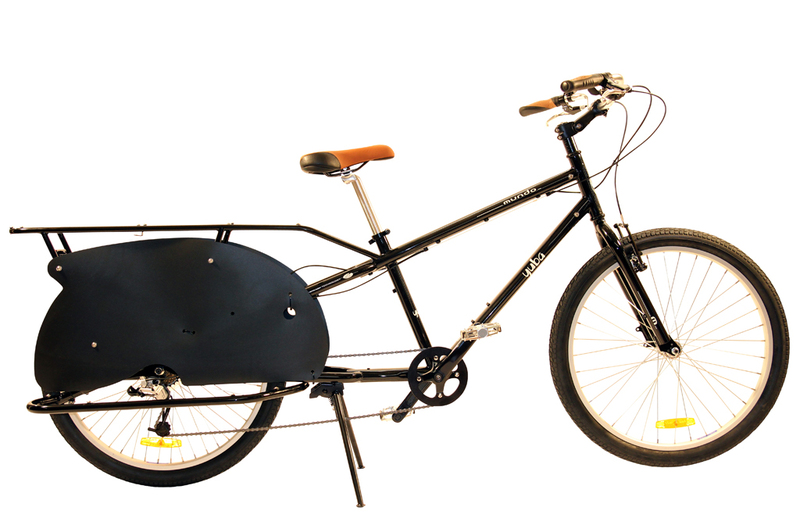 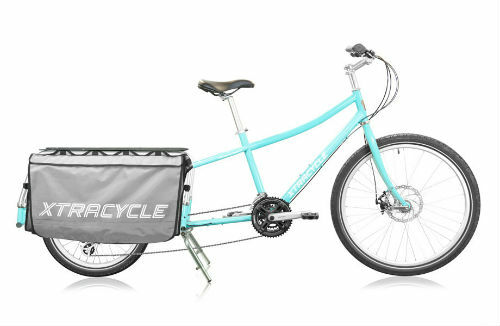 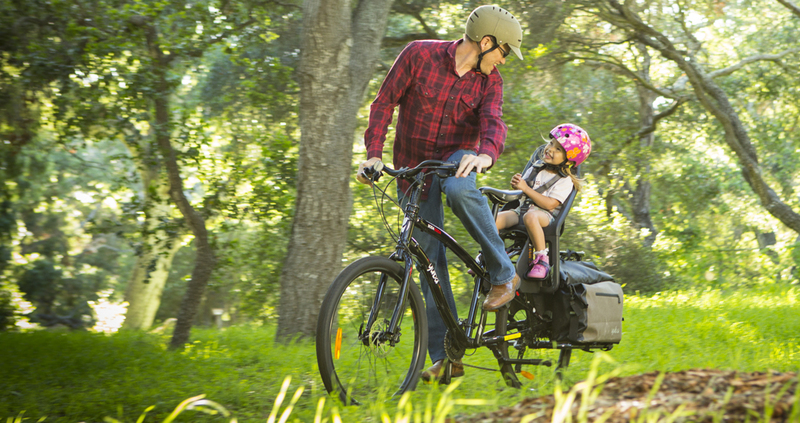 Xtracycle's LEAP, the update of the popular FreeRadical concept, converts any adult bike to a cargo or child hauling machine. 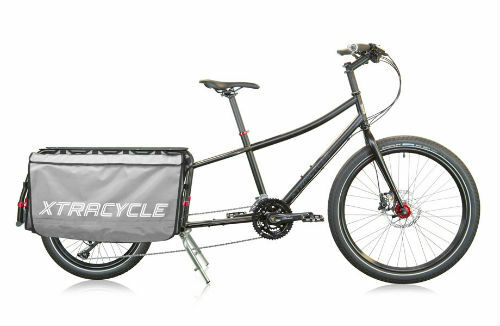 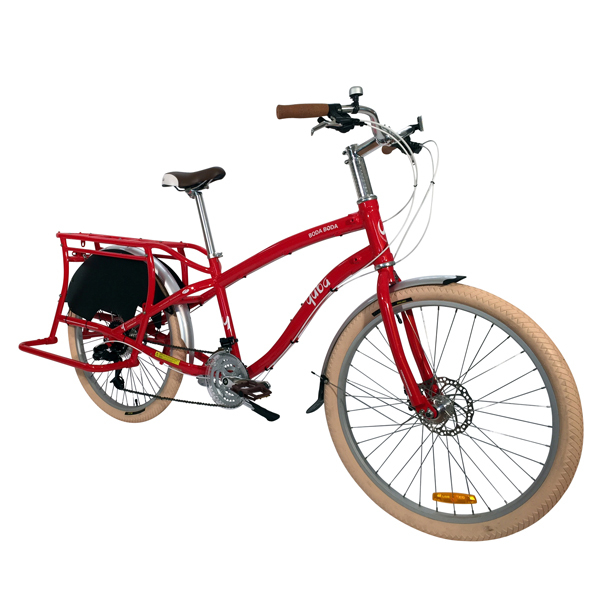 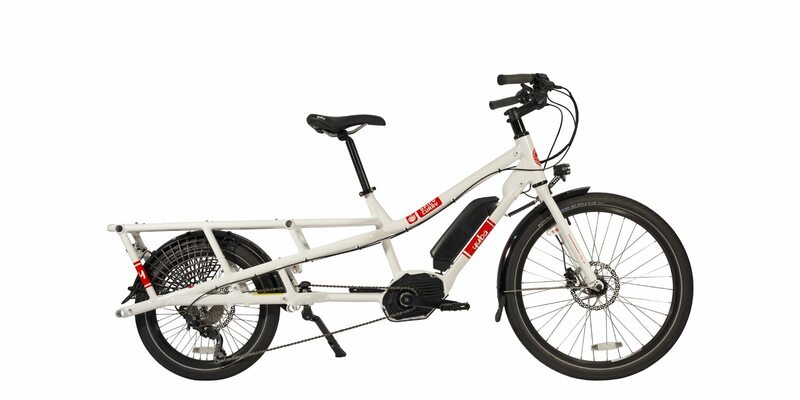 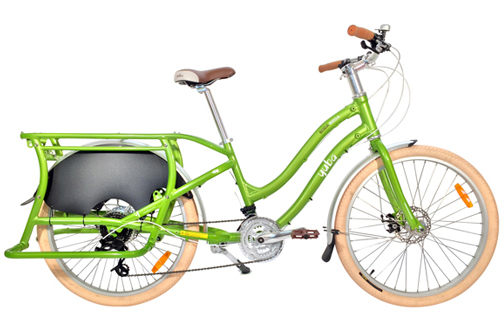 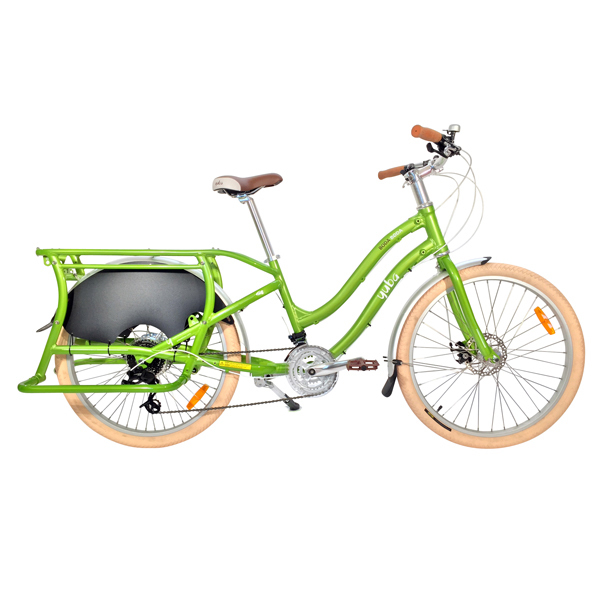 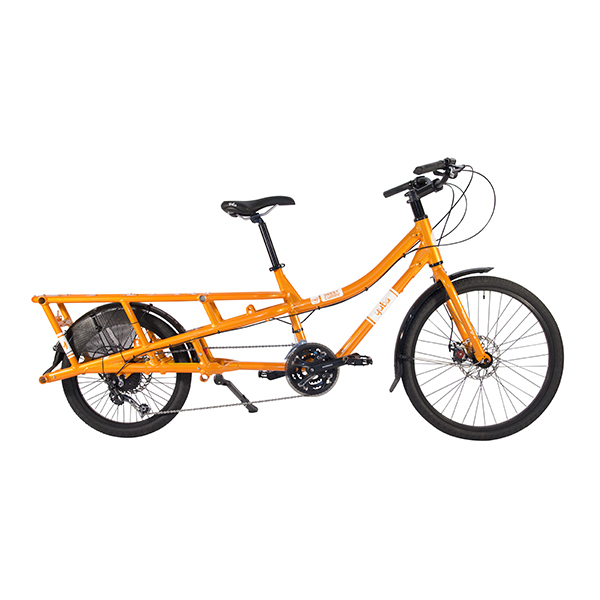 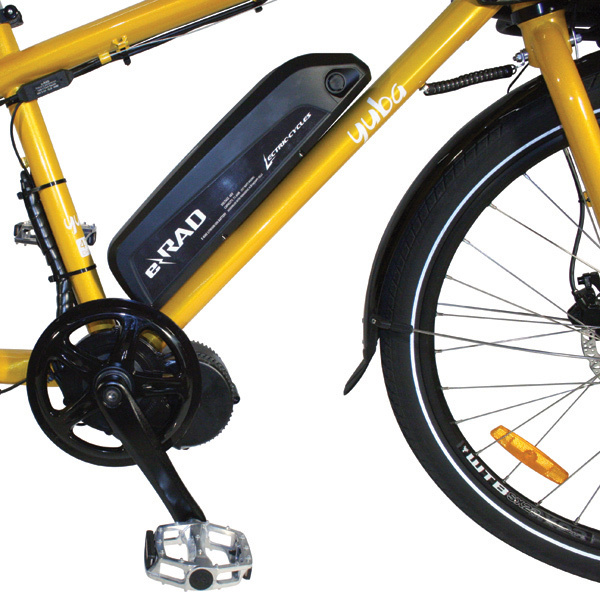 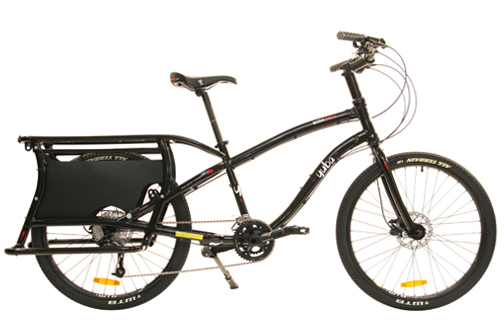 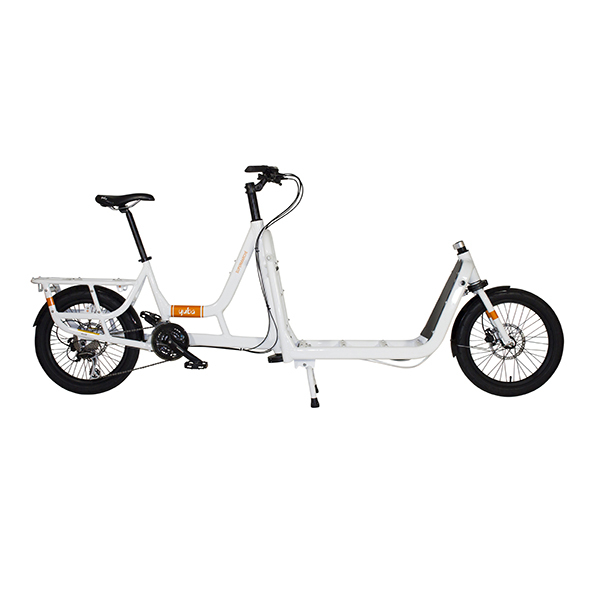 It will fit any mountain, hybrid or road bike with rear wheel sizes of 20", 24", 26", 650b, 650b+ 700c, 29, and 29+. 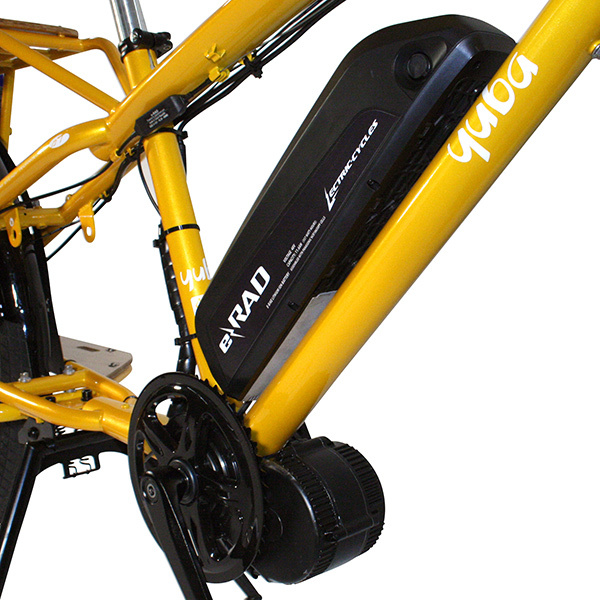 It is super-strong and torsionally rigid, so it won't flex or break under heavy loads at any speed. 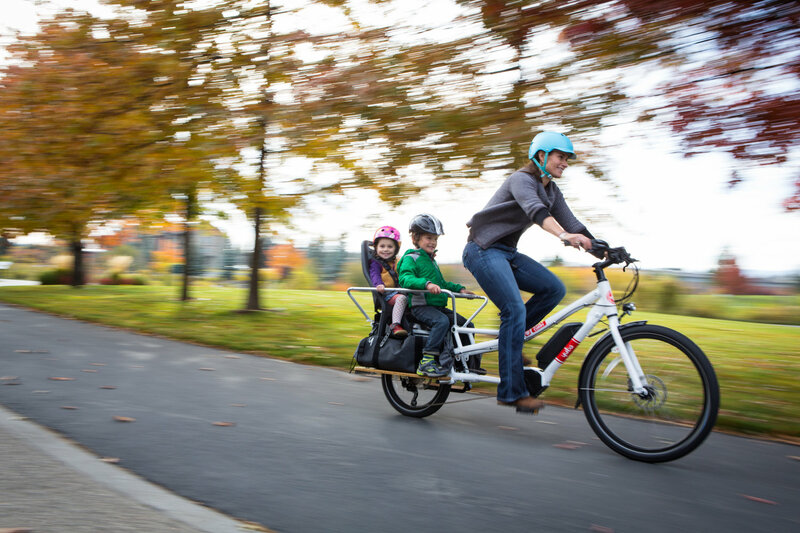 Giving your existing bike a total hauling capacity of up to 400 pounds, up to 3 children and one adult, the LEAP can help you create your cargo or child hauling dream ride. 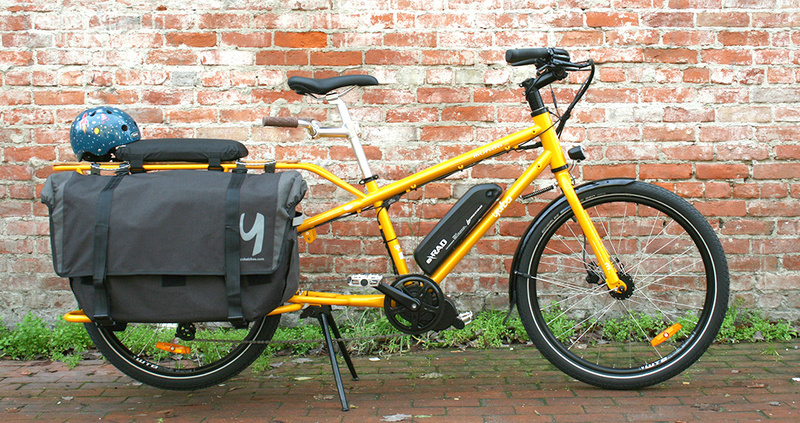 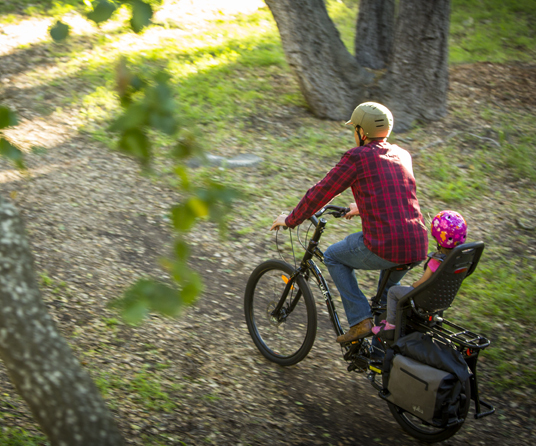 The Leap is compatible with many Xtracycle accessories, including the Carry-All bags, and Yepp EZ fit seats.